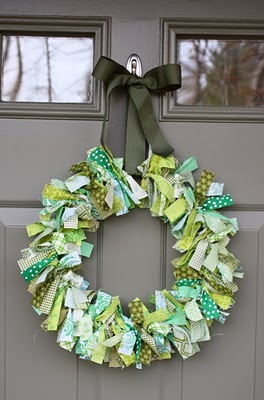 March is here and with just over two weeks until St. Patty's Day, it is time to get your door dressed for the party. I love how Spare Time Sanity took the felt heart wreath, multiplied it by three and turned it into the perfect St. Patty's Day Door Hanger. 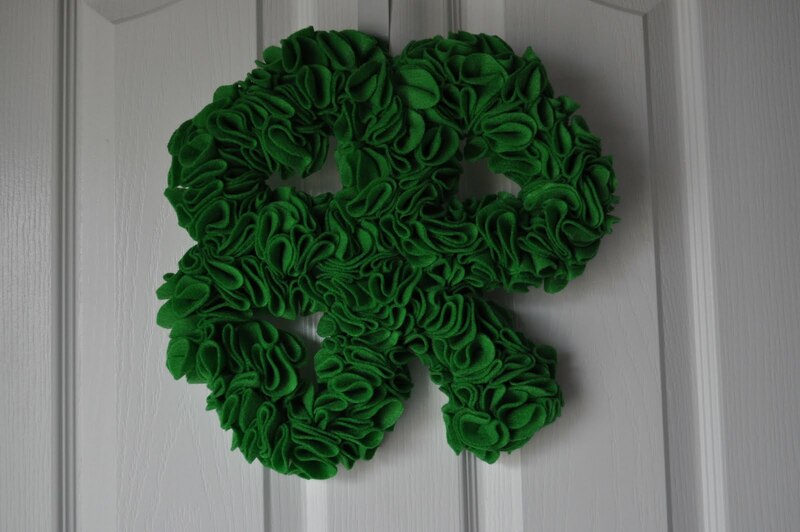 All three of these will do a great job welcoming your guests and keeping the leprechauns away from your gold. Either that or it will attract more leprechauns. You will have to defer to someone more knowledgeable in that department. I love these posts! 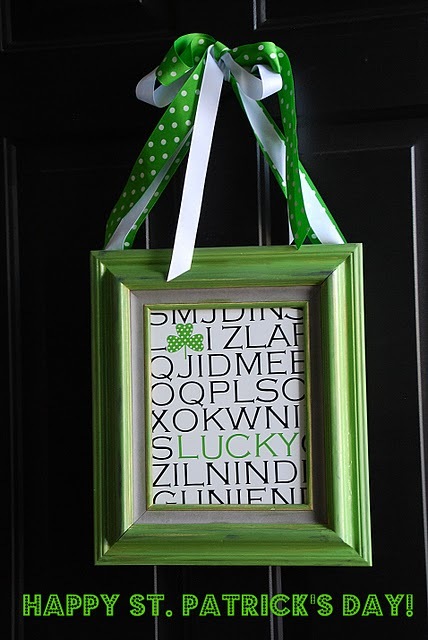 St. patty's day isn't easy to decorate for in a classy chic way!!! Thanks for posting!